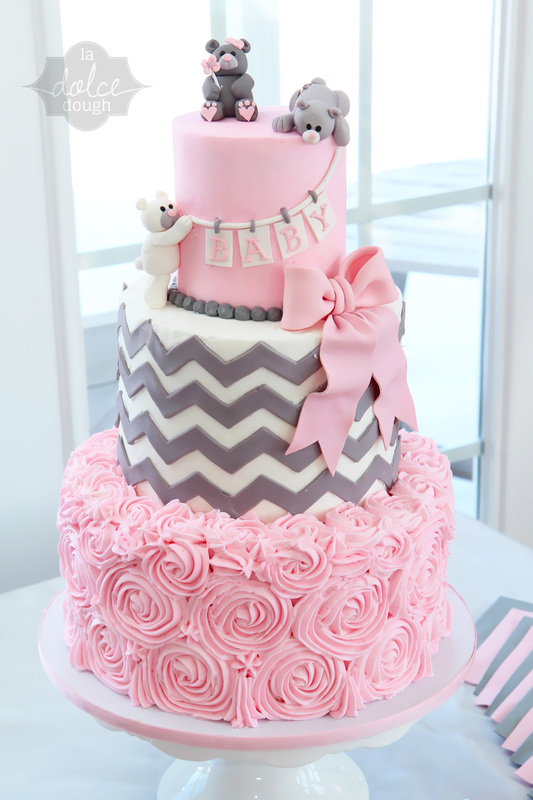 50+ Gorgeous Baby Shower Cakes..and more. TO DROOL OVER!!! The little one’s excited to go out of mummy’s tummy. 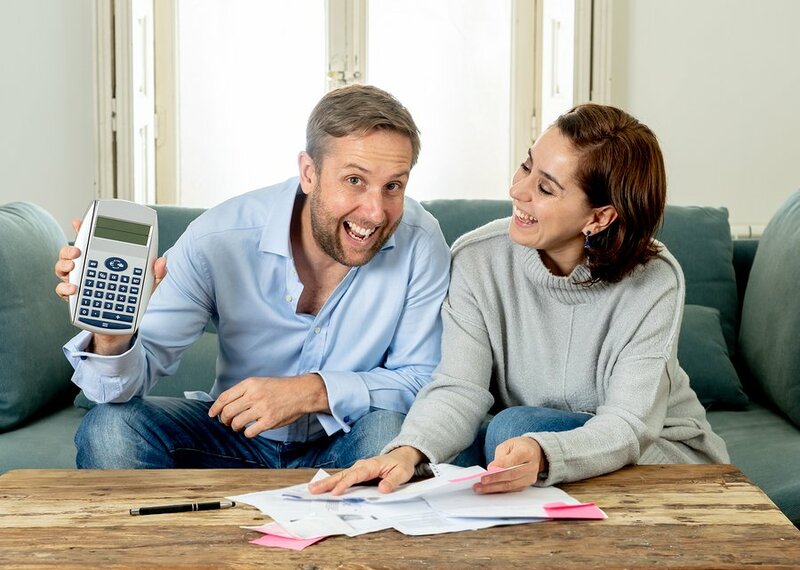 ..or the little angel may be there already — and celebrating a child’s birth means a delightful reunion between family and friends. 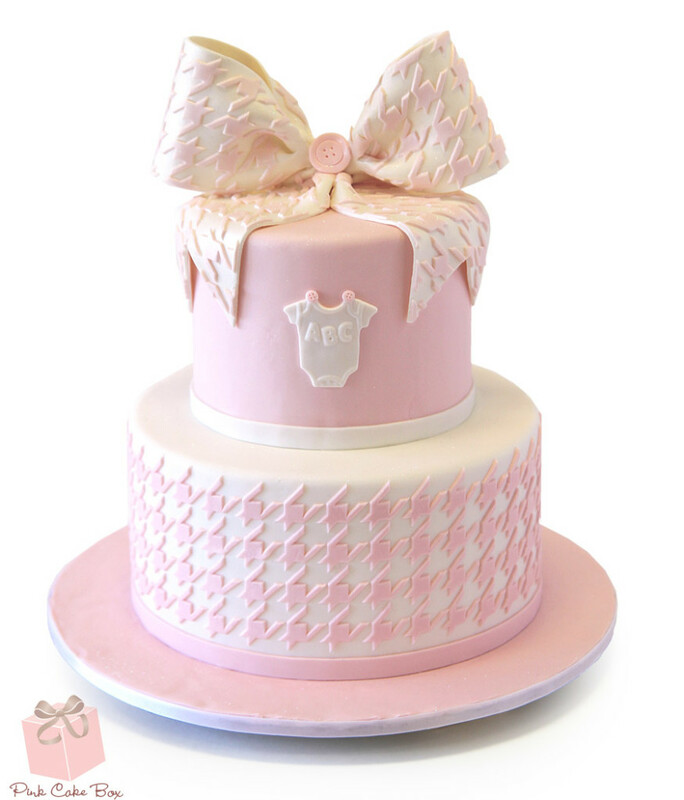 It’s a great opportunity for mums to go crazy all over pastries, online shopping, kid’s shoes and of course, cake. 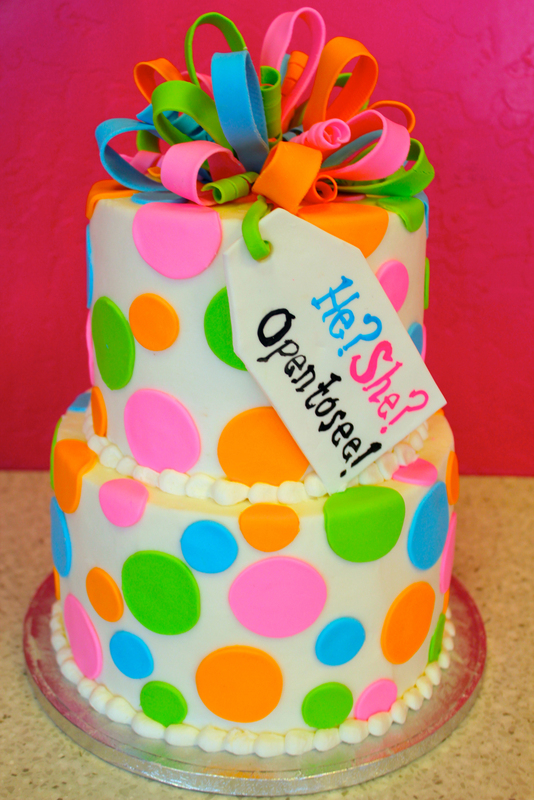 I mean, we all need excuses to eat cake right? 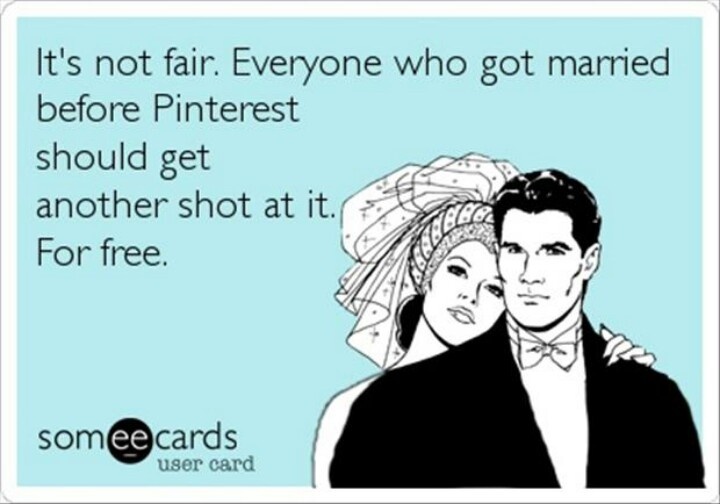 And a Baby Shower is just the perfect alibi LOL. 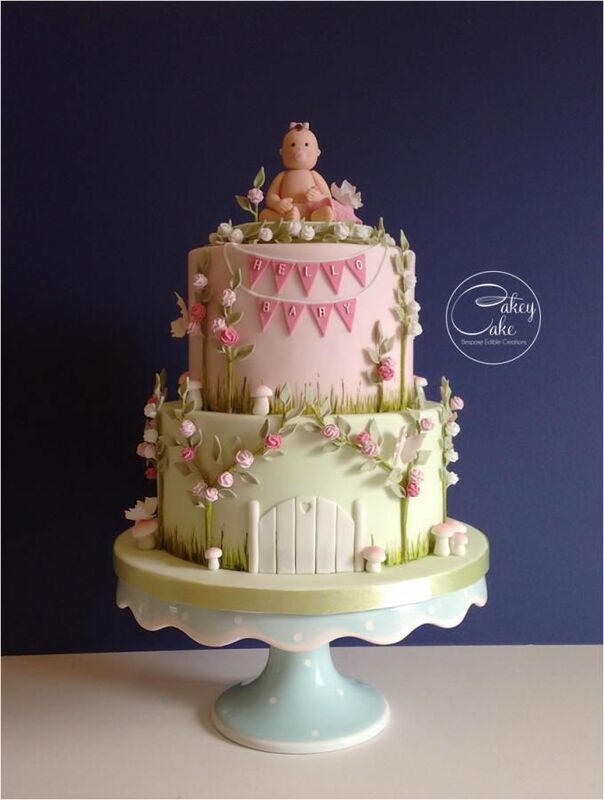 Be inspired with these 50 (and more) mouth-watering baby shower cakes that is sure to be the centre of the occasion. These are almost too beautiful to eat! Permission to drool: GRANTED! 2) Pink or blue, you know we’ll love you! 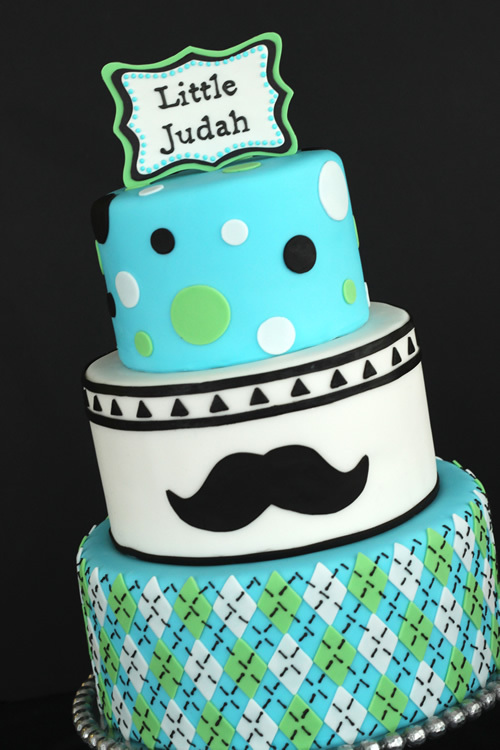 3) Excuse me, I moustache you a question. 4) Everyone let’s all cheer, the baby girl is almost here! 5) Pretty dresses, little curls.. oh thank heaven for little girls! 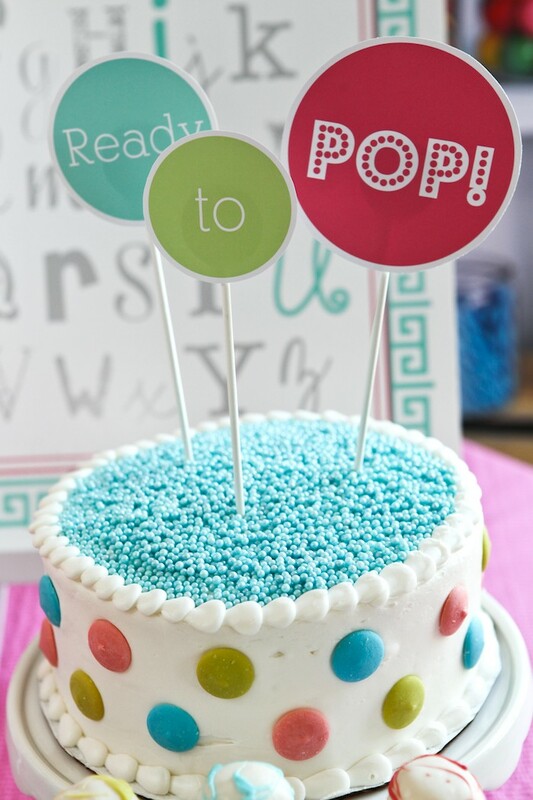 6) This pop-art themed cake is just funky enough not to spill the beans! 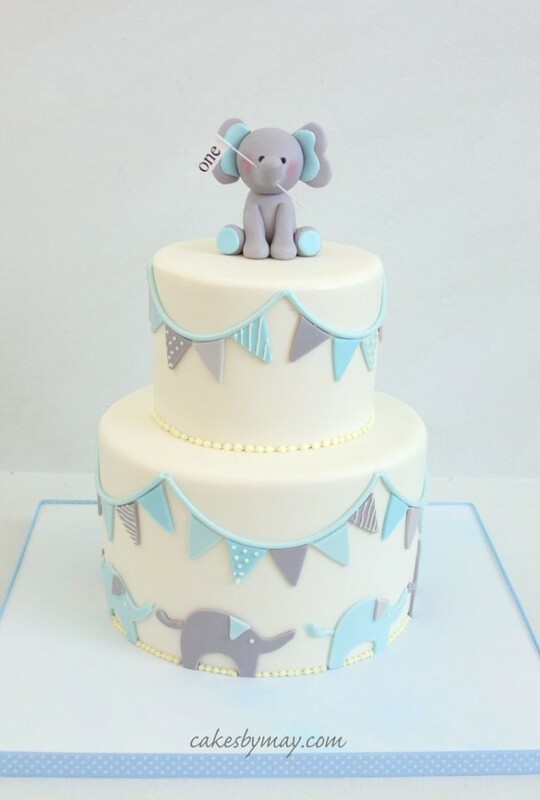 7) Baby elephants to tempt your taste buds..
9) Except baby elephants on top of a lovely delicious cake..
10) Okay, that’s it. 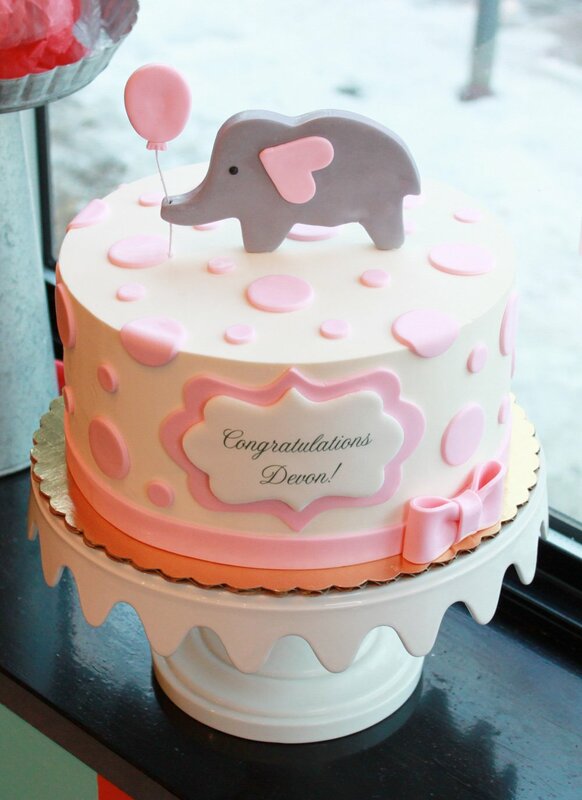 Cute Baby Elephants Department!!! 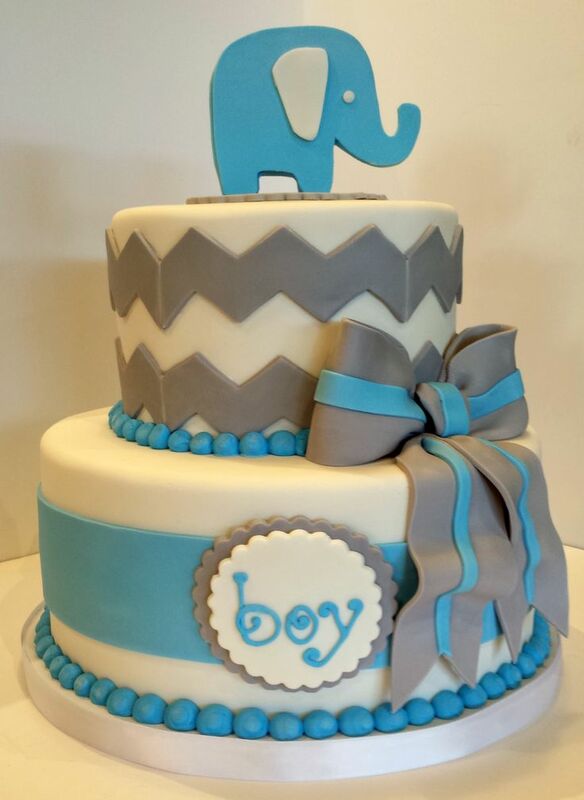 Next Page: More fancy Baby Shower cakes!